A strong brand identity enables you to present your school as the professional organisation it is, communicating the ethos, vision and values that make your School unique. Whether you need a completely new school brand identity or a refresh we have the skills and experience to produce a school brand that you are proud to own. Engaging with stakeholders gives our creative team a unique insight into your school’s brand values. Involving everyone at the outset helps with the long term implementation of the new school branding. 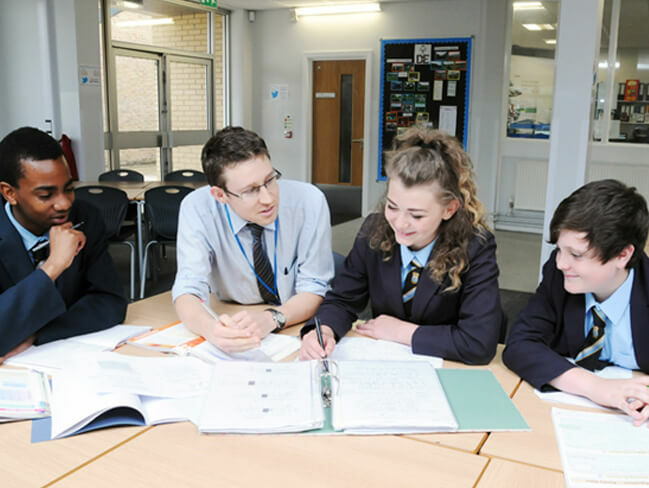 Working with Headteachers we have developed a suite of lesson plans to deliver in school to establish your school brand values. This work forms the foundations of the creative process. 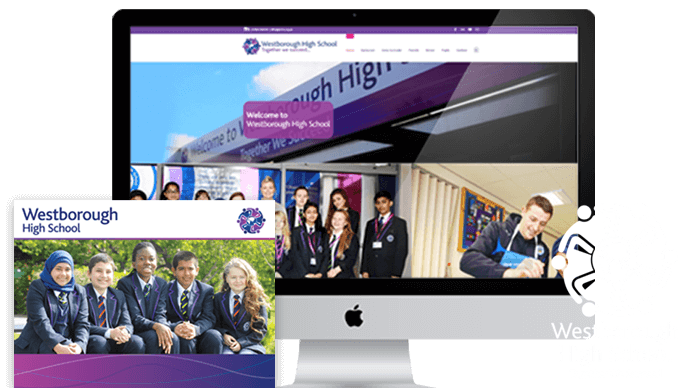 Interview with Jennifer Napper, Headteacher, at Westborough High School talking about the school branding project we completed and its impact on the school. It’s important that the schools brand was professional but mainly from the heart…Peter Jones commented Prince Andrew commented and to me that says it all. 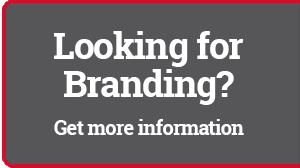 Your school branding will be adopted throughout the school and embraced internally by staff. However, you don’t want to stifle their creativity with stuffy rules. We provide you with a logo suite and school brand guidelines to ensure the integrity of your schools brand is maintained and staff has the flexibility to be creative. 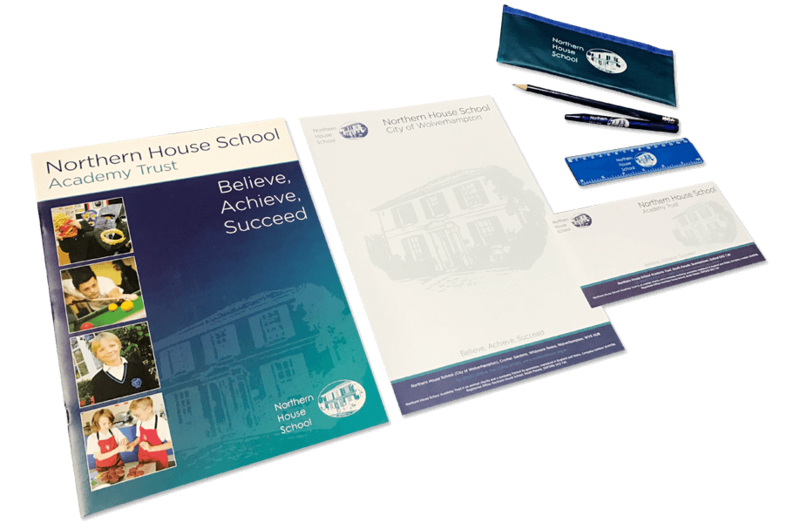 Not everything can be done in-house of course and we are available to produce additional materials which will further enhance your school branding.